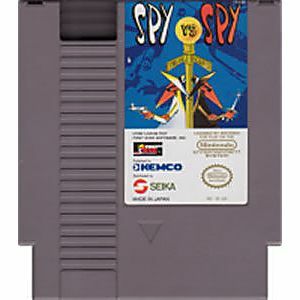 Spy vs Spy original NES Nintendo Game cartridge only - Cleaned Tested and Guaranteed to Work! 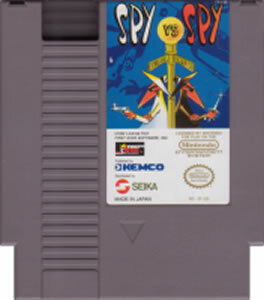 This is a great NES title. If your a fan of MAD magazine you will love this game. 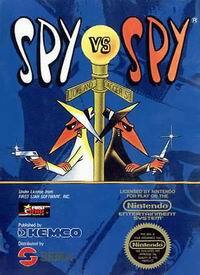 Fun gameplay, fantastic graphics and cool art work on the cartridge. Arrived quickly as always and in great shape!